This work group will focus on physical manipulatives for developing conceptual understanding, making the link across primary and secondary mathematics, and linking to virtual manipulatives and the transition to formal written methods as appropriate. 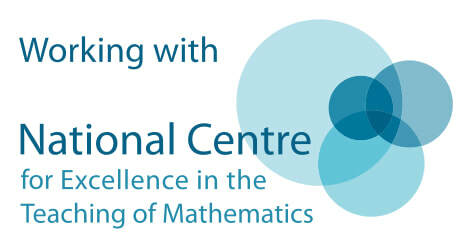 Participants will have opportunities to compare alternative manipulatives and explore best practice for their setting. ​It is a hands-on course and participants will commit to attending the four sessions, conducting tasks in school with their own pupils, discussing the impact with colleagues, keeping a reflective journal and writing an evaluation. All sessions will run from 9.30am until 3.30pm apart from the final session which will run 9.30am to 12.30pm.